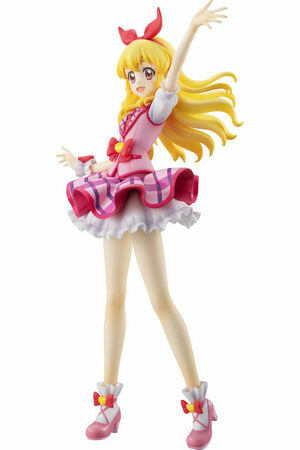 March 18th, 2019 By: GGT Category: 2019/08 release, Figure News. 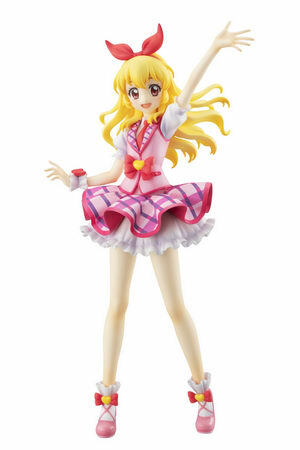 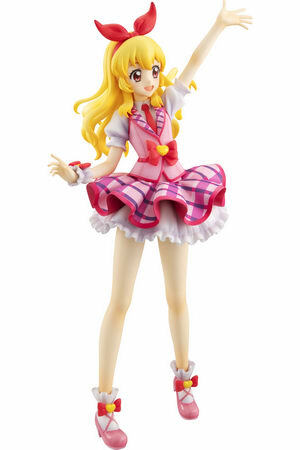 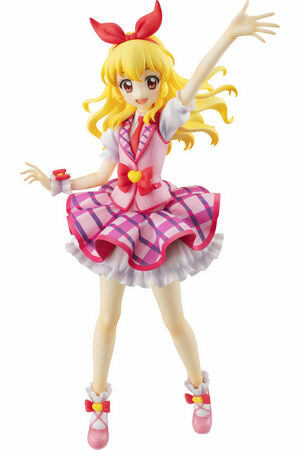 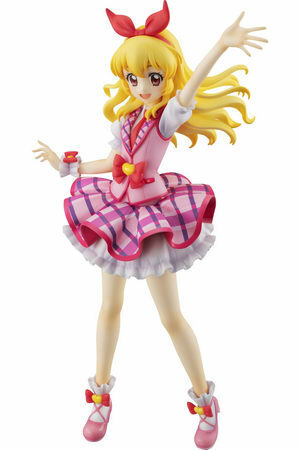 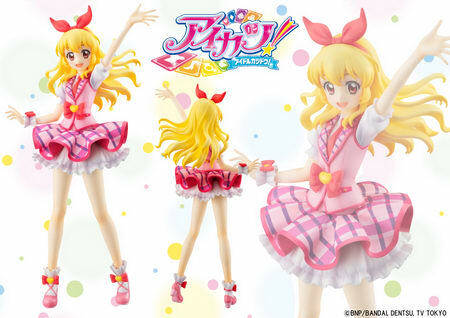 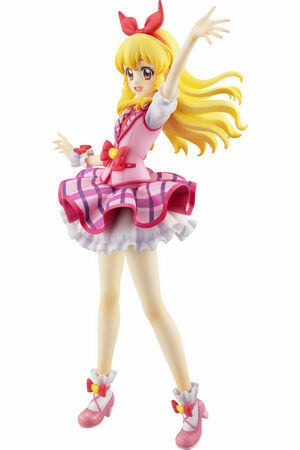 Megahouse is going to release the Lucrea ( ルクリア ) Hoshimiya Ichigo ( 星宮いちご ) Pink Stage Outfit ( ピンクステージコーデ ) 1/7 PVC figure from the card game/anime “Aikatsu!” ( アイカツ！ ). 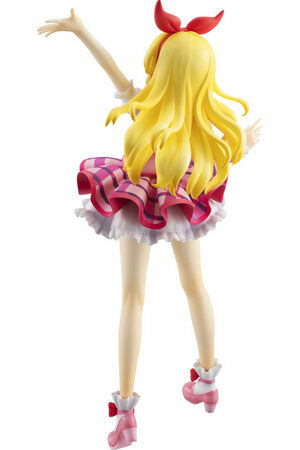 Will be released in late August 2019. 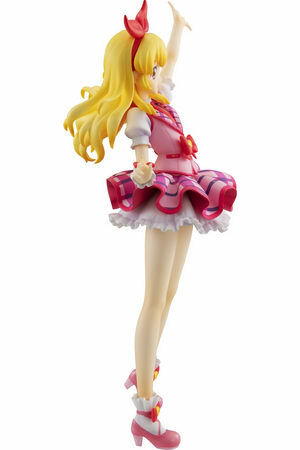 Around 220mm tall, 13,800 yen.